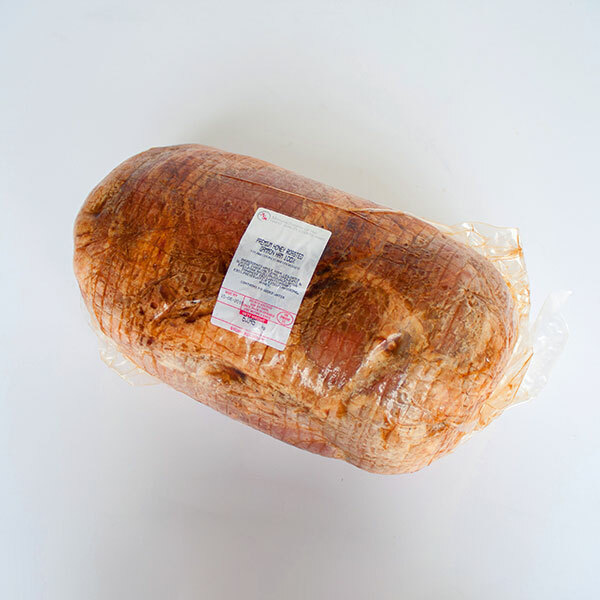 An oval shaped, cooked ham honey roasted, meat content not less than 100%. Product is ready to eat after removing the packaging. For joints, slice or cut to desired size before consuming.